This week’s update has been in the making for some time now with number of small improvement and with one very significant feature which has been requested by many of our customers. Excel is the most widely used tool used by businesses and individual users to track, model and analyze business data. 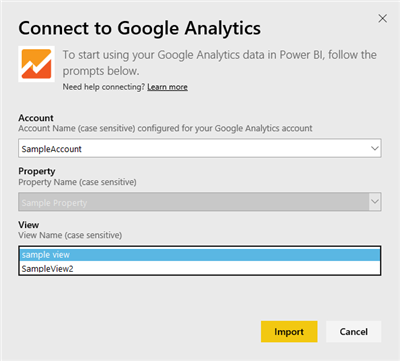 Power BI’s goal is to enable business users to easily track relevant data where it is, so it’s only natural to bring the two together with a tight integration. 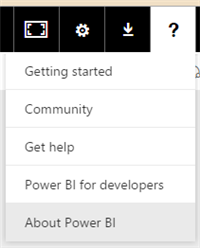 We already support taking full advantage of your Excel files by allowing you to bring your Excel file into Power BI and view it exactly as you would in Excel Online. Now you can take it one step further and pin sections of those Excel files to your dashboard. As a user, you can select any range in the Excel file, including charts, tables, Pivot tables, Pivot charts, and other Excel parts, and pin them to your dashboard. When you do this, the same formatting you learned to use and love from Excel is maintained on the dashboard. 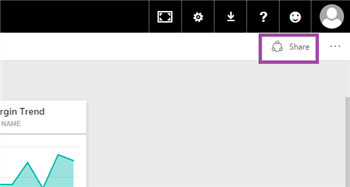 When clicking on these tiles on the dashboard, by default, they will be taken back to the workbook to explore further. Since the tiles are linked to the Excel workbook in OneDrive, they are also being refreshed automatically every few minutes! To pin an Excel range, select a range of data that you want to pin. You will get to see a preview of the tile and select the dashboard you want to pin to, just like pinning any other visual. The tile will then appear on your dashboard. You can resize it and configure it just like any other tile. If you want to know more, read the blog post for this feature. We heard from many users that they want to display their dashboards in hallways and presentations, and the chrome around the dashboard can distract users from what is most important. Last week we added improvements to full screen mode in terms of navigation. 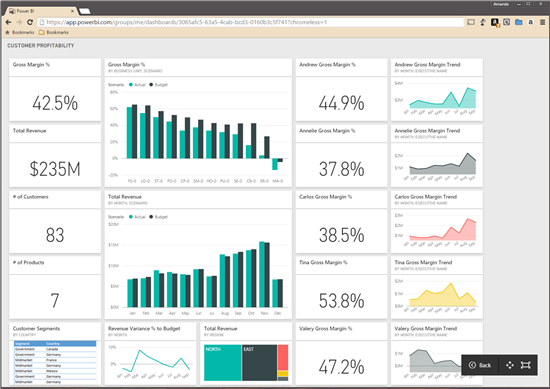 This week we are taking it one-step further and allowing users to display their dashboards in full screen mode without the Power BI chrome. To view dashboards in chromeless full screen mode, add the URL parameter ?chromeless=1 to the URL of the dashboard you want to view. This will load the dashboard without any chrome, and now you will be able to enter full screen mode of your browser and have a beautiful dashboard to display in presentations, office hallways, and anywhere else you would want to show off your creations. Security is always top of mind for us and our users. Our users have asked us to give them more information letting them know where exactly the data is stored, helping them being compliant with local government regulations. 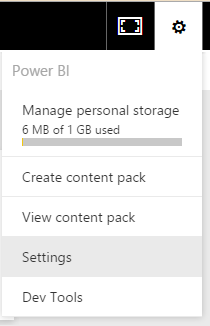 With this week’s update users will be able to check which Azure data center the data is being stored in for Power BI. 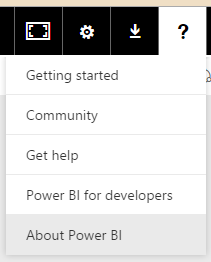 To see this information, click the ‘?’ in the top right of the navigation bar, and select About Power BI. 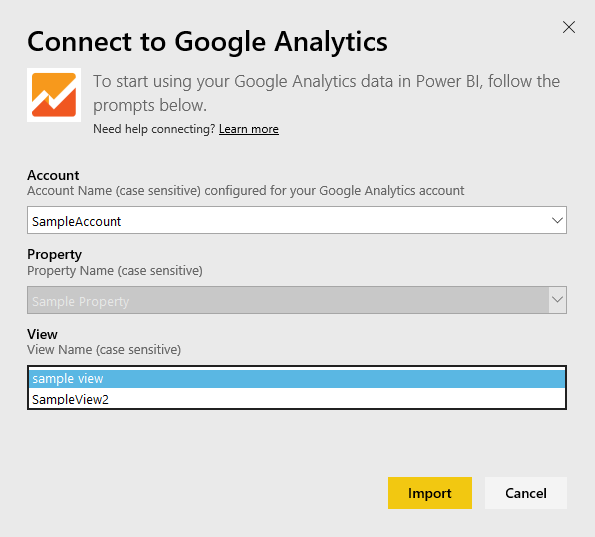 This will bring up a dialog window with different information about Power BI including where your data is stored. This week we did a lot of work behind the scenes to improve overall performance for loading dashboard and reports. Specifically we optimized our hybrid scenarios (loading reports and dashboards from data stored on prem). The result of this work is that those reports in hybrid mode will load 10 times faster than before this update, on average. This changes does not require any action by users, just try it out for yourself in existing or new reports. Before this update, sharing a dashboard with another user in Power BI would require the recipient to click the share link to the dashboard in an email before the dashboard would appear for them in their Power BI navigation pane. We have heard many times that you don’t always want the person you share with to go through the effort of checking their email and clicking a link just for your dashboard to show up in their workspace. With this week update you can now share dashboards directly to a user’s workspace without them having to do anything. To do this, start by selecting Share on the top right of the dashboard you want to share. On the Invite page, uncheck the box next to Send email notification to recipients. Now when you click Share, the dashboard will just show up in the other users’ workspace with no additional steps required on their end. Google Analytics is one of our most popular content packs. With the content pack, users get a Power BI dashboard and a set of Power BI reports that provide insights about site traffic and user dimensions. Users can consume the dashboard and reports provided, or customize them to highlight the information they care most about. We want to make it even easier for users to connect to their Google Analytics data, so we updated the connection flow. Previously, users had to fill in text boxes with your account information. Now we provide drop downs which allows them to select which assets associated with their account they want to view. They no longer need to remember the names and can see all the options available to them. 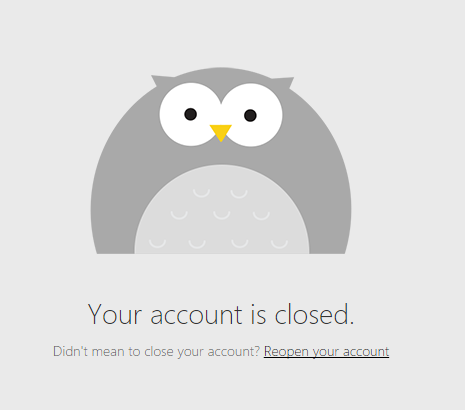 If for whatever reason, a user needed to close her Power B account, we have made this process much easier. Previously, users had to file a support ticket with Power BI to close account. Now, depending on how their tenant is set up, users can close their own accounts. 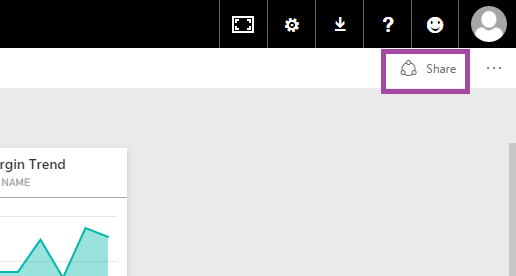 To close your account, select Settings from the cog in the top right navigation bar. From here, you can select Close account, let us know why you are closing your account, and click the Close account button to close it. 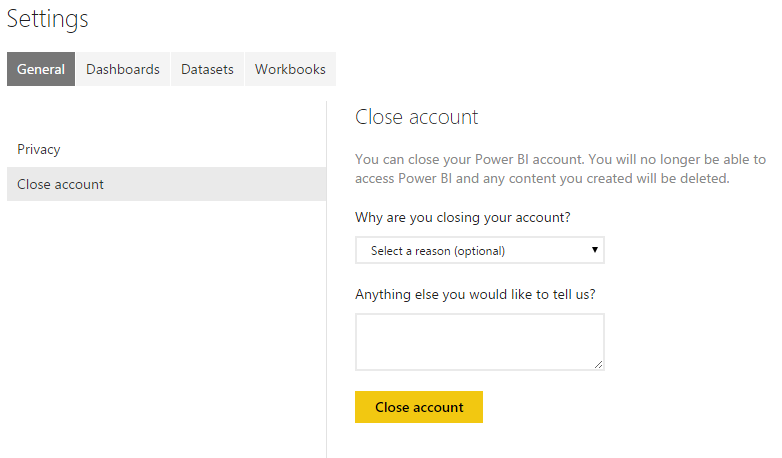 After closing your account, you have 90 days to reactivate it at app.powerbi.com, before we delete the data associated with your account. This 90-day period is designed to allow users to reactivate their account and retrieve their work. After 90 days your data will be permanently removed per our customer promise. If your account is managed by your IT department, you will need to contact your admin to close your account.